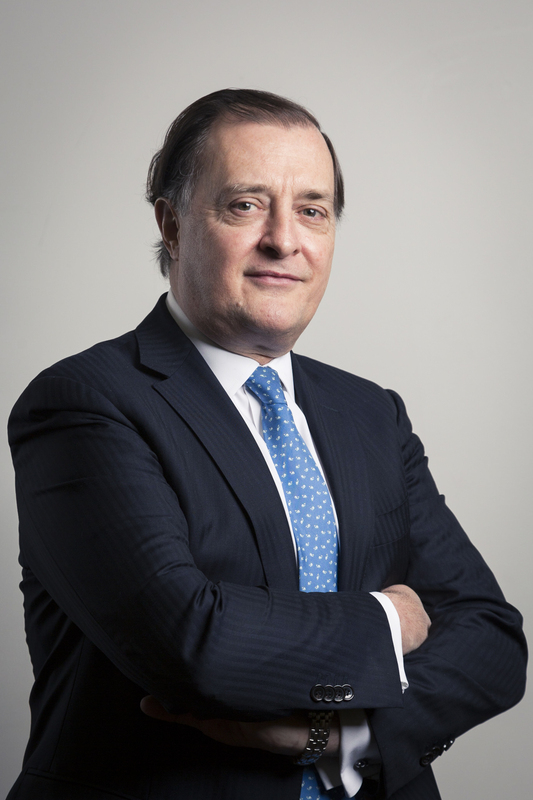 Philippe Valahu joined InfraCo Africa’s Board as Chairman in March 2018. Philippe is also CEO of the Private Infrastructure Development Group (PIDG) and has over 25 years of experience in infrastructure in developing economies, working with both the public and private sector. Prior to joining PIDG, Philippe set up an infrastructure finance advisory firm, worked in banking and was with the World Bank Group’s Multilateral Investment Guarantee Agency (MIGA) where he was the Global Head of Infrastructure for MIGA. Mike Chilton joined InfraCo Africa’s Board in March 2018. Mike is also CFO for the Private Infrastructure Development Group (PIDG). Mike joined PIDG from Cenkos Securities, a UK listed institutional stockbroker, where he was finance director. 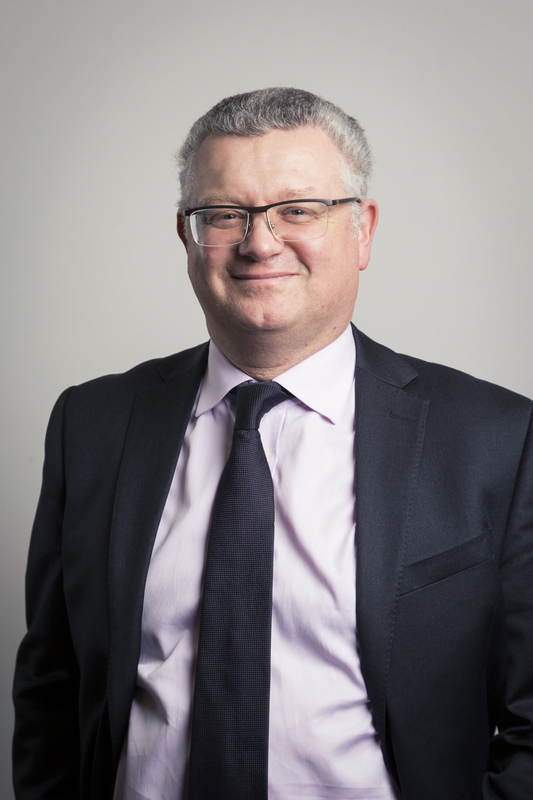 Prior to this Mike was the finance and risk director at NS&I, one of the UK’s largest retail savings organisations. He qualified as a chartered accountant with PwC and worked as a management consultant in its financial services practice. Mike then spent 10 years at Standard Chartered in a variety of roles, including CFO Africa Region and Group Head of Operational Risk. Mike is also vice-chairman for Sightsavers. Jim is a member of the Investment Committees of DIF II and III, infrastructure funds run from the Netherlands, which invest in both renewable power and government PFI/PPP programmes in Europe and Canada. He was also a member of KfW’s Investment Committee for the GET Fit programme on renewable power in Uganda. 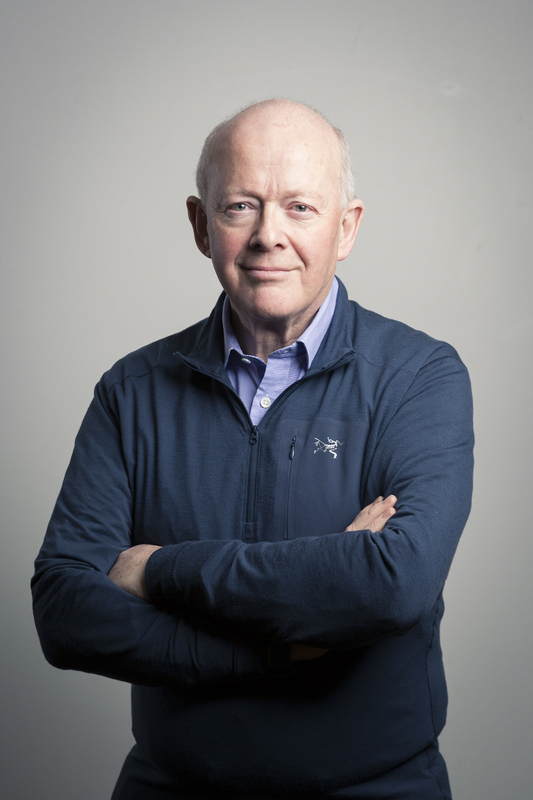 Jim is a non-executive board member for the Smart Villages Initiative which seeks to harness technology to assist development in Africa, Asia and Latin America. Prior to 2007 he was a main board director of Balfour Beatty plc, the UK-based contractor, where he started its equity investment in UK PFI/PPP programmes and was responsible for its international railway business. He began his career in the Civil Service, leaving the Department of Energy in his mid-30s to move into industry. Before joining the InfraCo Africa Board, Godfrey was the West Africa Director of Acumen Fund Inc for six years. Prior to this role, Godfrey spent seven years at the African Development Bank and left as its Chief Investment Officer. He also worked with Standard Bank in South Africa and Tanzania as Senior Manager (Strategy and Special Projects) and Head of Retail and Business Banking respectively. 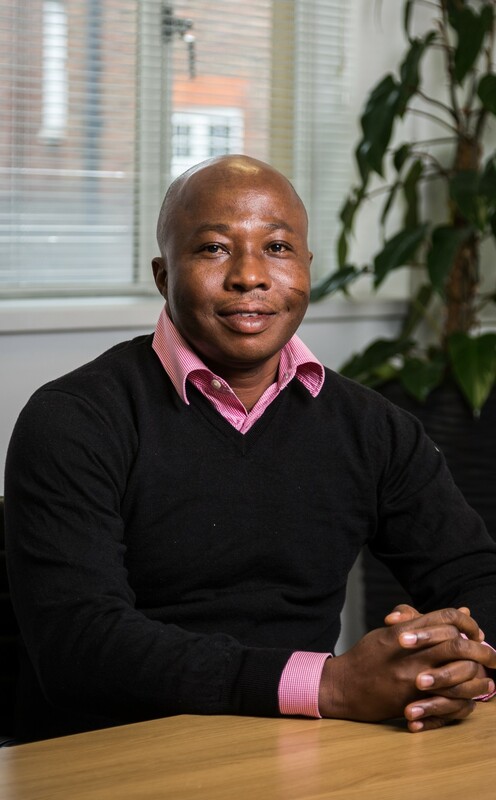 Godfrey started his banking career with Barclays PLC, and worked as Special Personal Assistant to the MD of Barclays Ghana, Business Development Manager for Barclays Africa in the UK and Investment Banker in the Mining & Metal Department of Barclays Capital. Godfrey has close to two decades of experience in investment banking, commercial banking and development finance. He is also a member of the Chartered Institute of Bankers (UK). Godfrey is a former member of the boards of the Central Bank of Ghana, Green Africa Power, Esoko Network Ltd (Ghana), Green Energy Bio-fuels (Nigeria), and Farmers Hope Ltd (Ghana). He currently serves on the boards of Tafari Capital (South Africa) and Savannah International Academy (Ghana). 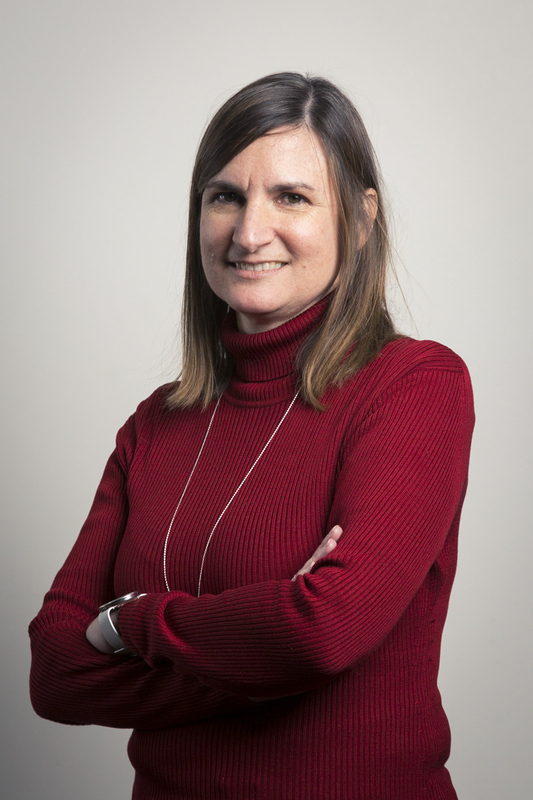 Tania brings over 20 years of financial management experience. Most recently she served as Director of Finance and Operations for the International Rescue Committee UK before focusing on a portfolio career. Prior to 2015, she was Group Finance Director UK for Siemens Energy, the business area which delivered generation and transmission systems, projects and services to generators and transmission operators. Tania worked at Siemens for 18 years, during this time she was involved in three key sectors: energy (fossil and renewable power generation and transmission network infrastructure), healthcare (PFI hospital managed equipment services) and logistics. Tania also possesses considerable personal experience of Africa.